Doctor, doctor, I think I've been bitten by a vampire. Drink this glass of water. 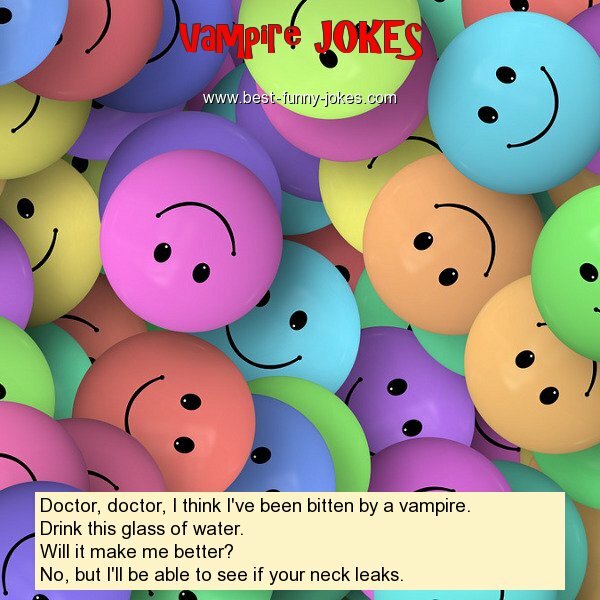 No, but I'll be able to see if your neck leaks.